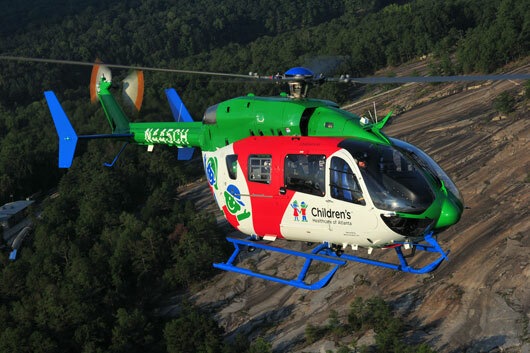 Since 1979, the H.E.L.P. 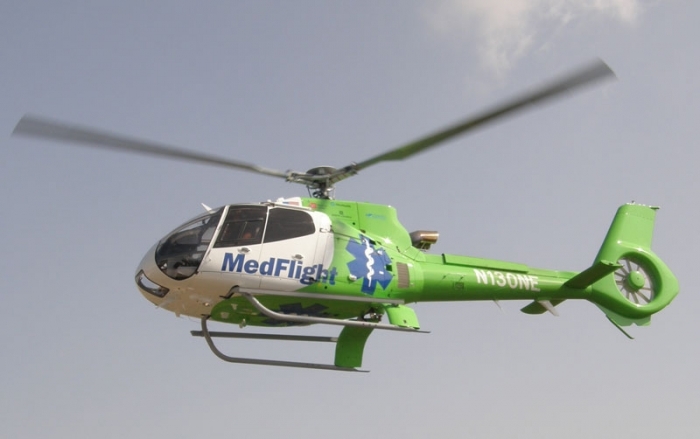 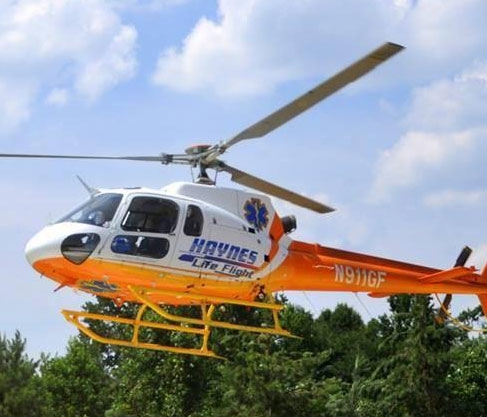 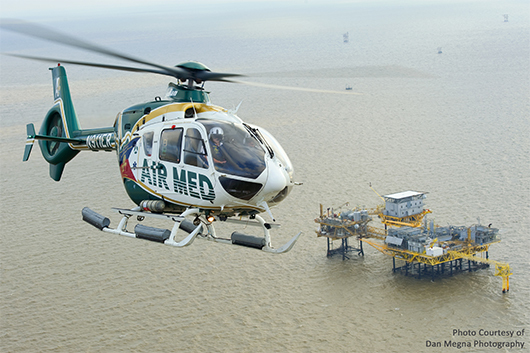 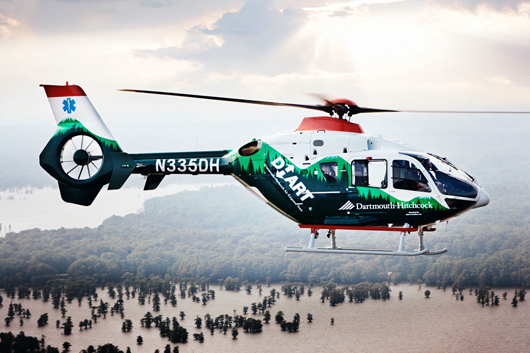 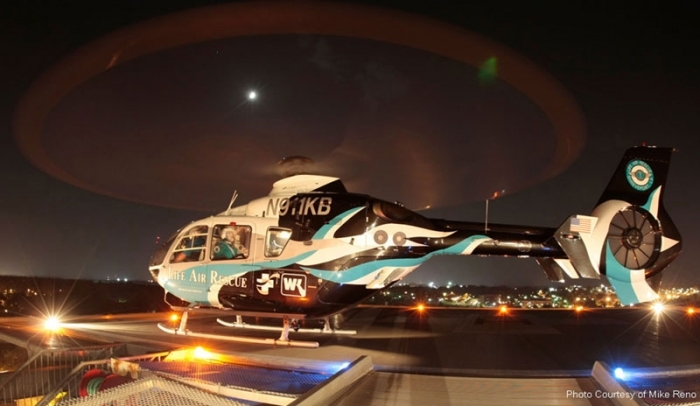 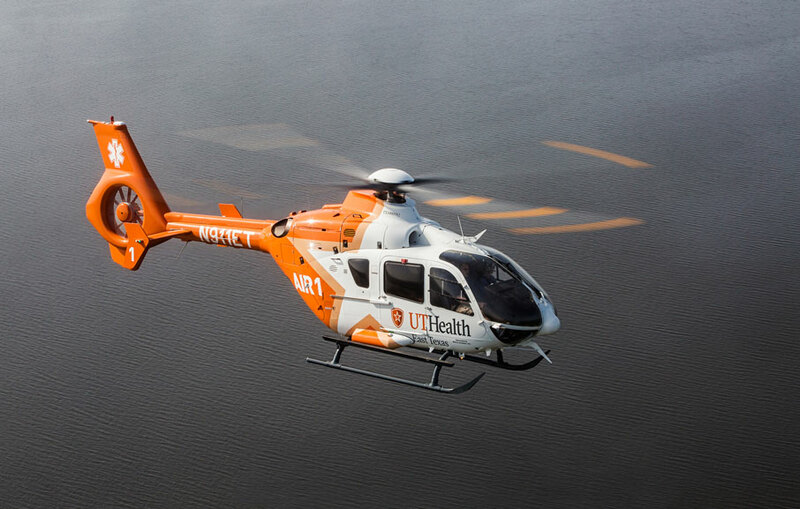 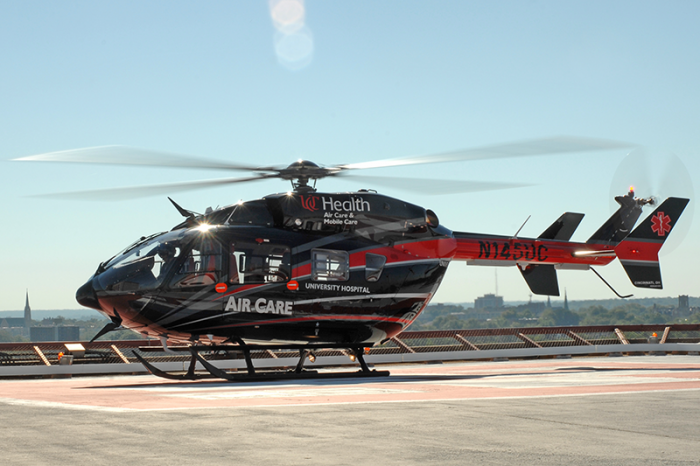 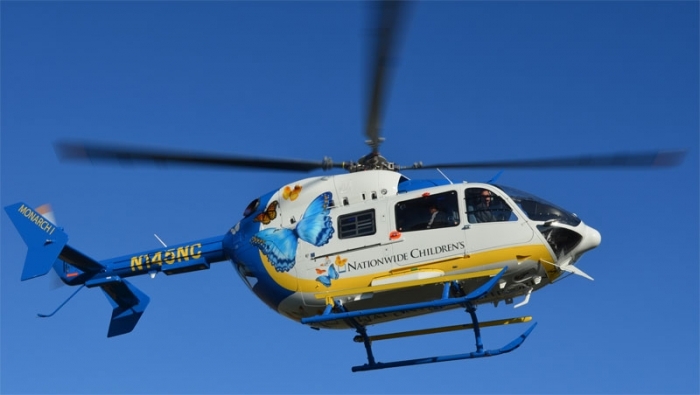 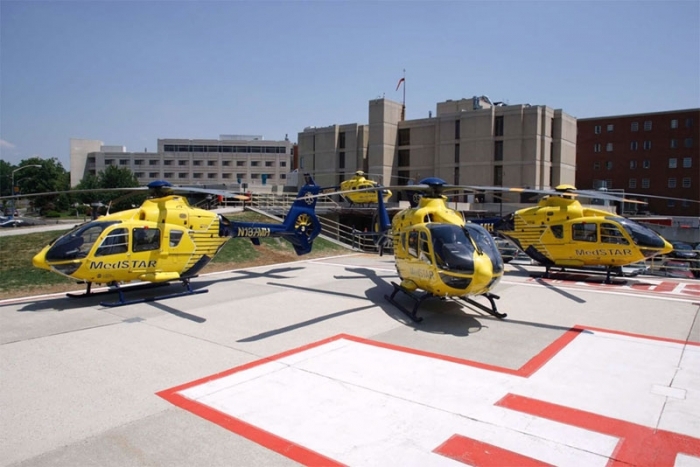 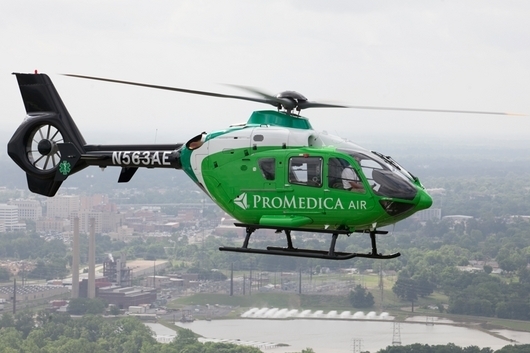 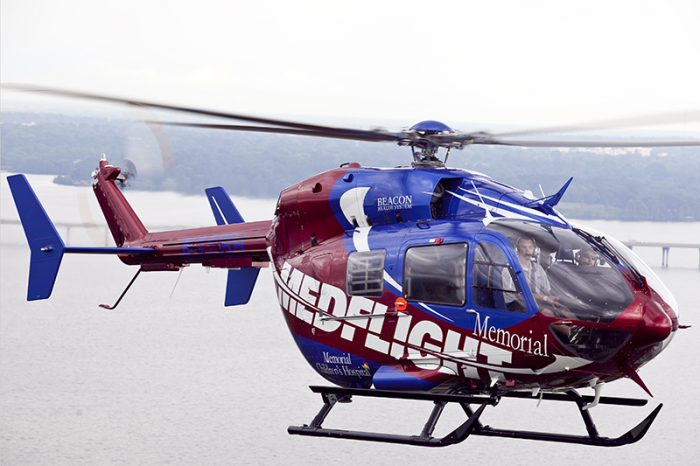 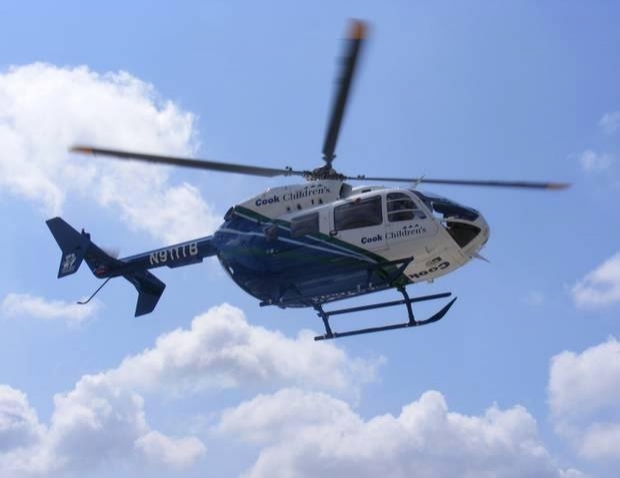 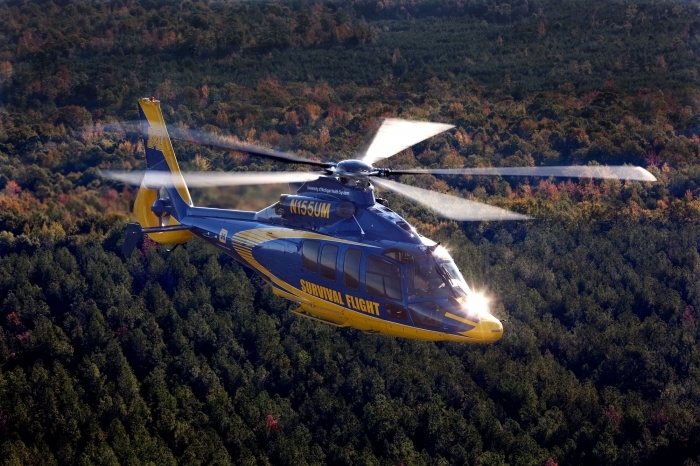 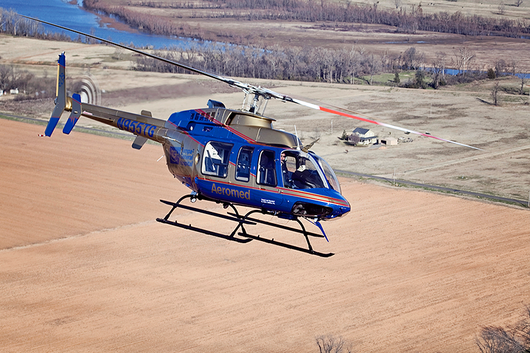 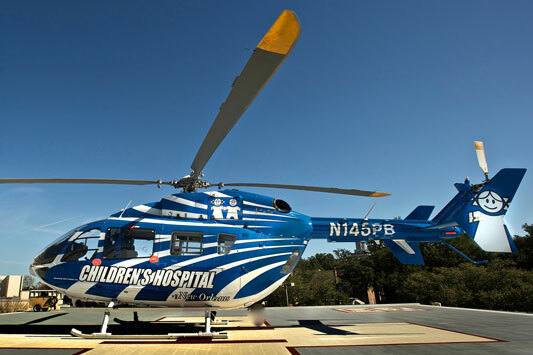 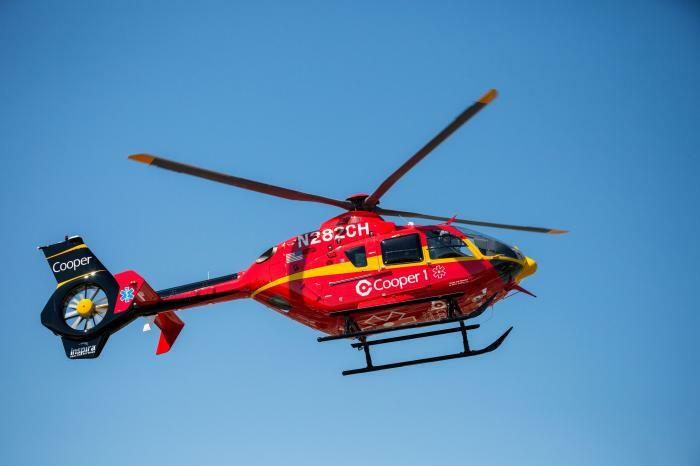 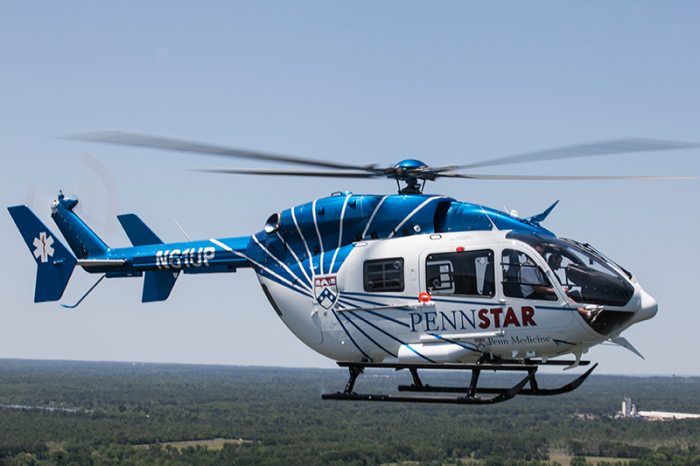 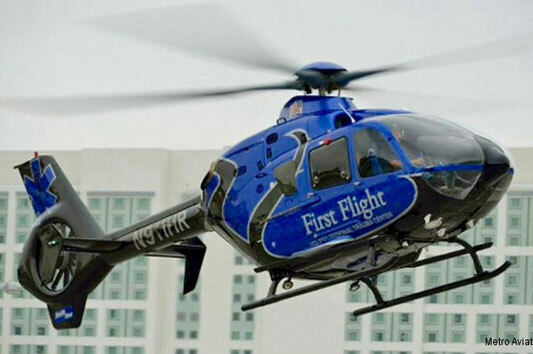 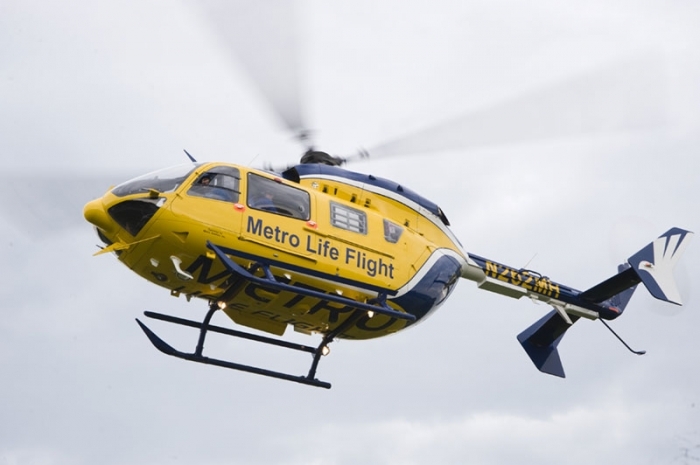 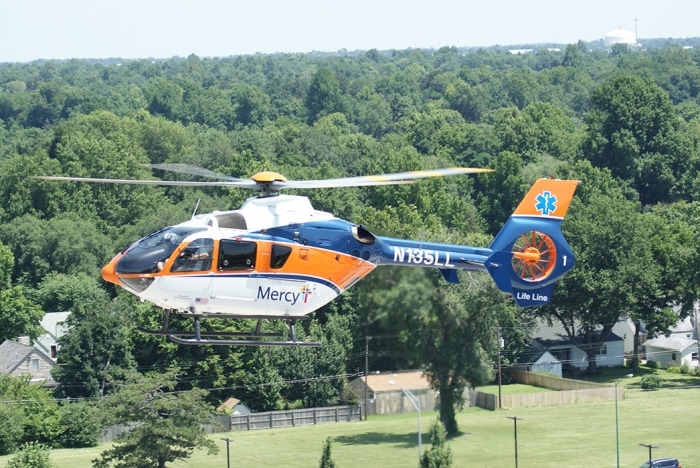 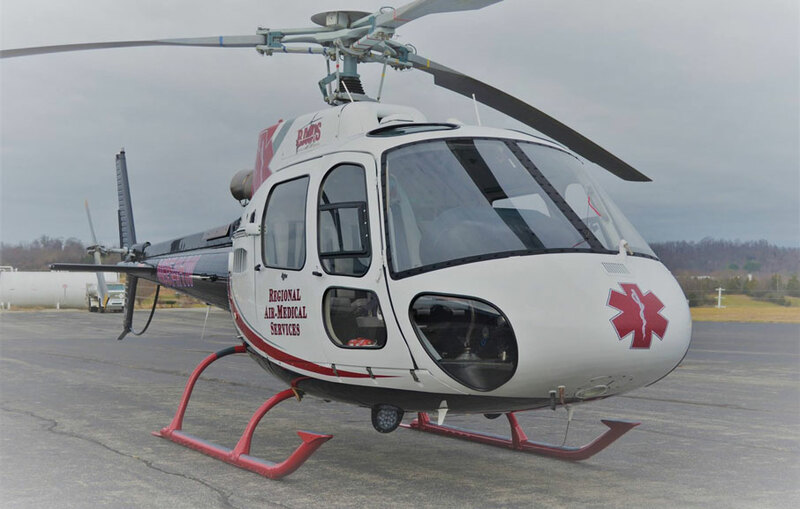 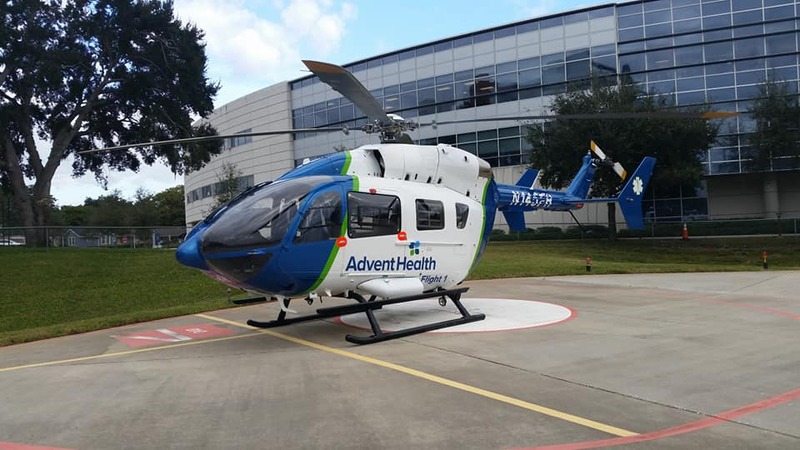 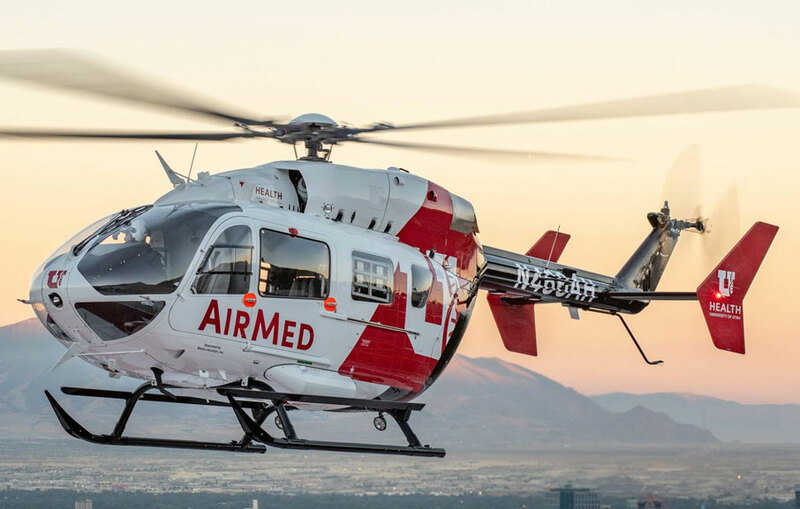 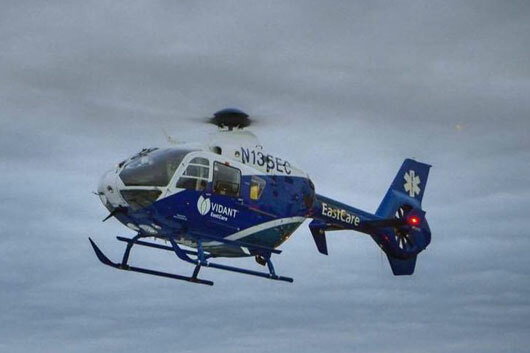 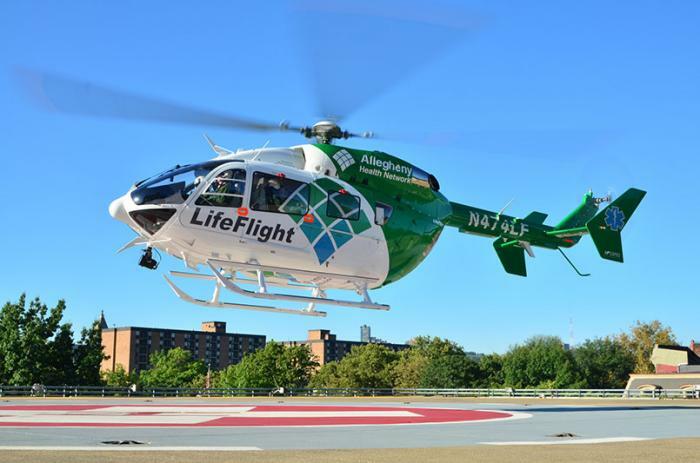 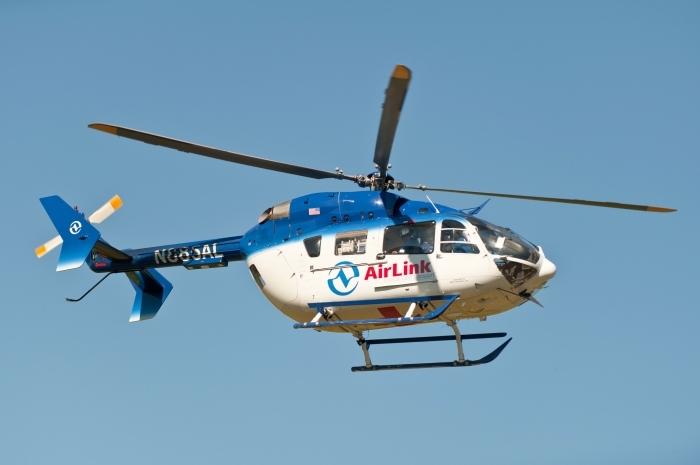 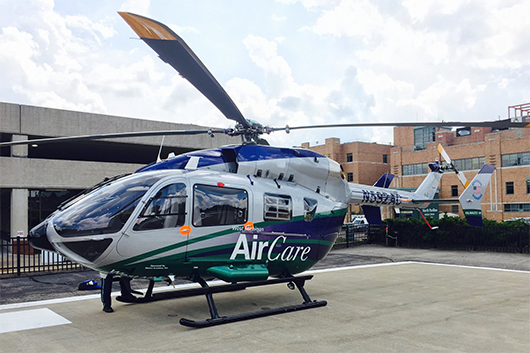 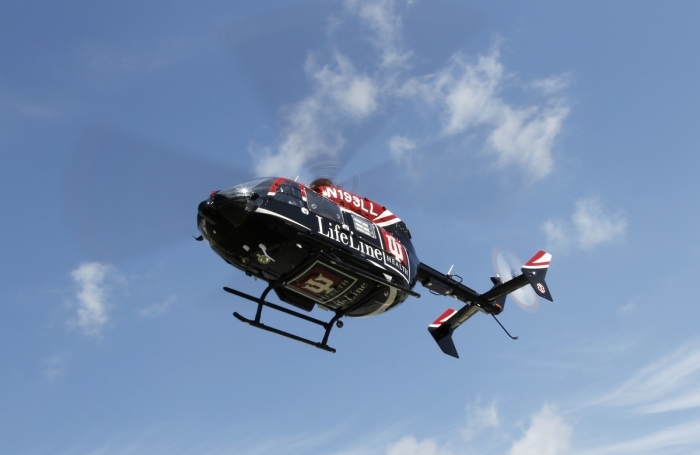 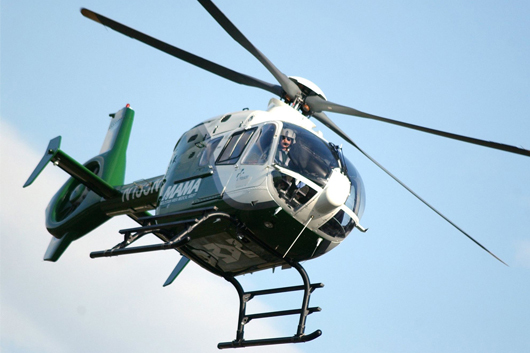 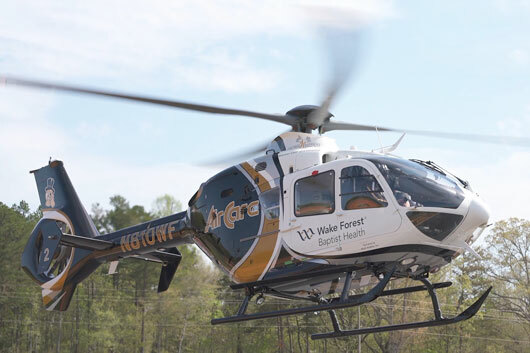 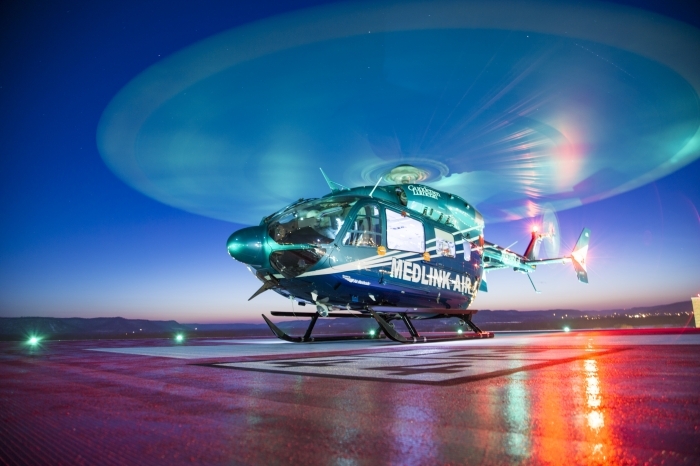 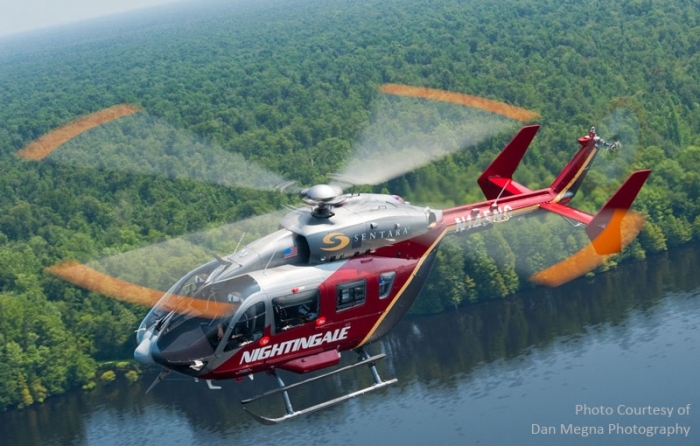 (Helicopter Emergency Lifesaving Program) Flight program has provided air transportation for seriously ill or injured patients. 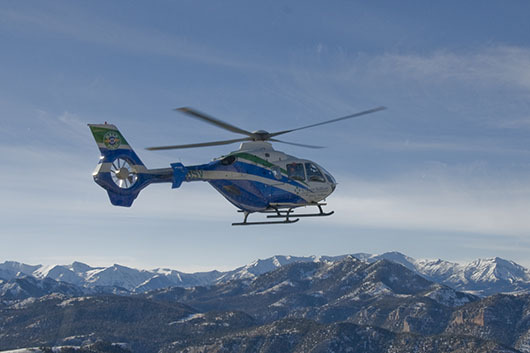 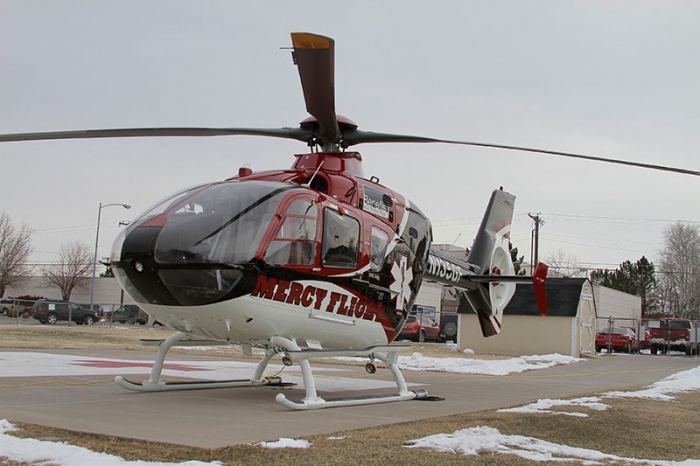 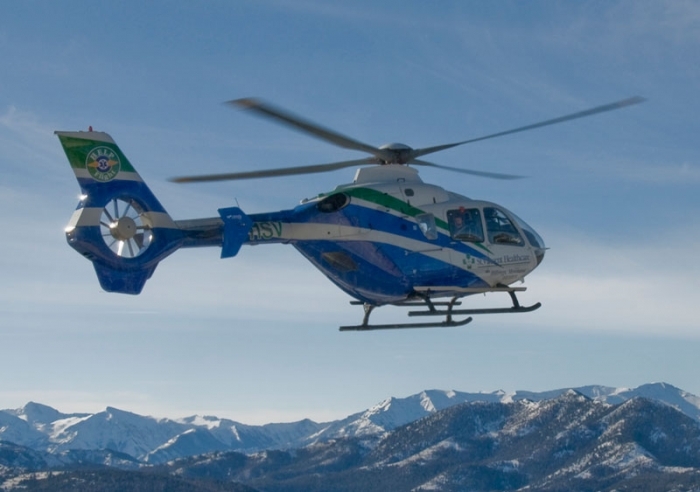 The flight program was the second hospital-based helicopter air ambulance program in Montana and approximately the tenth in the United States.